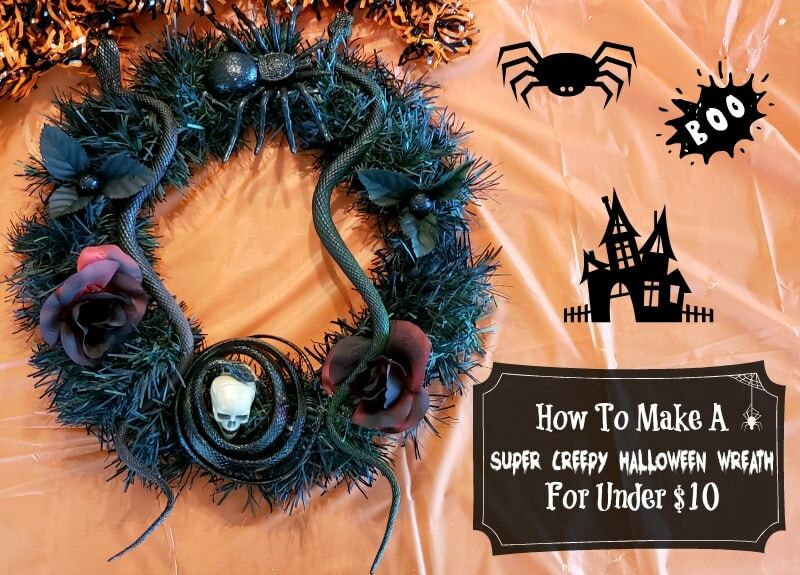 How To Make A Super Creepy Halloween Wreath For Under $10. 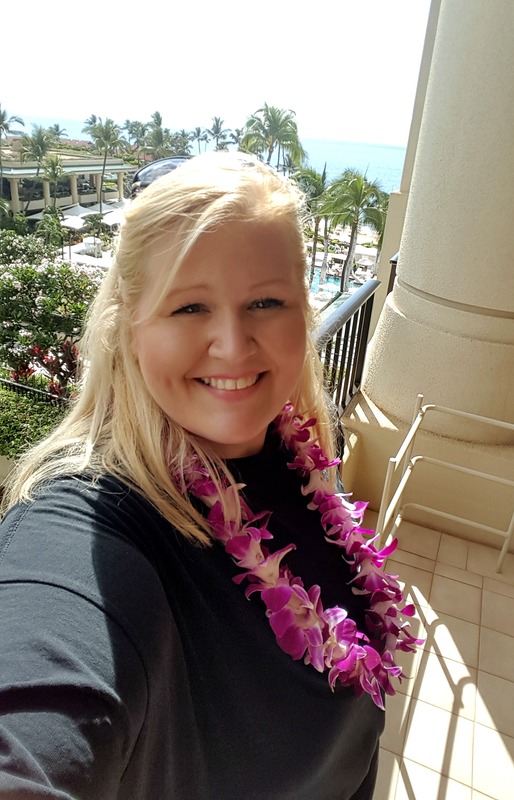 I get asked, often, how to make wreaths. I know, it seems odd, but I guess with how expensive wreaths are these days, it makes perfect sense! I have good news; I love making wreaths! And I do them on a budget. This wreath is one of my favorites so far and it was so easy to make! Everything, except for the spray paint, came from the Dollar Tree. The spray paint came from Dollar General and was only $1.48. So you, too, can make this wreath and you can do it on a budget. All I needed was a wreath form; you can use the foam form or the metal form. I prefer the metal form because they’re more sturdy and I can tie things to them, plus they are lightweight and always seem to be in stock. Then I just used a skull from a pack of 6 that I bought for another project, a few snakes, a spider, Christmas garland, spray paint, and my handy dandy hot glue gun. 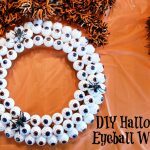 You can really make any kind wreath you want with supplies from the various dollar stores. It is not tough to find great ways to stay under $10 either. Sometimes you can even find hot glue guns for $2, which is a steal! Be sure to use caution when using a hot glue gun. They burn easily. 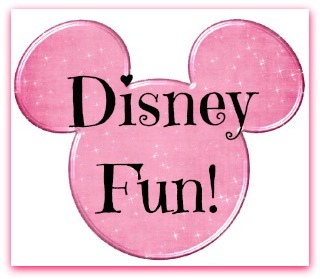 Find a safe place to work and always unplug your hot glue gun when you are finished. Also, a note about using spray paint. I used it inside, but it was on a day when it was cool and I had the windows and door opened with two fans going. So, be sure to work in a well-ventilated area when using spray paint. It’s a great idea to do it outside and wear a mask. First wrap your wreath form with the garland. 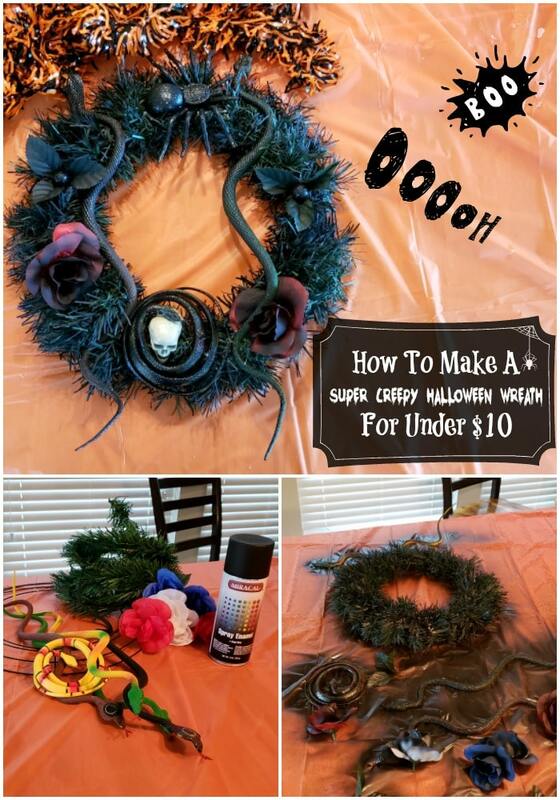 Next lay your wreath, snakes, and flowers with leaves out and spray them with the black spray paint and allow 1 day to dry. Using your hot glue gun, place the snakes and other decorations around the wreath in a circular form. It really is super easy to do. The decorations stick much better when they are glued to the garland and not directly to the metal of the wreath form. Is this wreath not big enough for you? Try getting a hula hoop from the dollar store and wrapping it with a pool noodle. This is super easy to do and makes a great wreath form!